BRANDON, MB – A Brandon University (BU) professor is prominently featured in the new Canadian Museum of Human Rights opening this weekend in Winnipeg. Dr. Yvonne Boyer is one of 8 people from across Canada chosen to be a holographic narrator in the Turning Points for Humanity Gallery. “What a remarkable experience,” says Dr. Boyer, Canada Research Chair in Aboriginal Health and Wellness at BU and internationally-recognized voice in Indigenous health and the law. “As a hologram, I introduce Museum visitors to the theme of Indigenous Rights and invite them to learn more through short videos,” she says. The video segments include missing and murdered Aboriginal women in Canada, and the displacement of Indigenous groups from their traditional lands in Ethiopia. 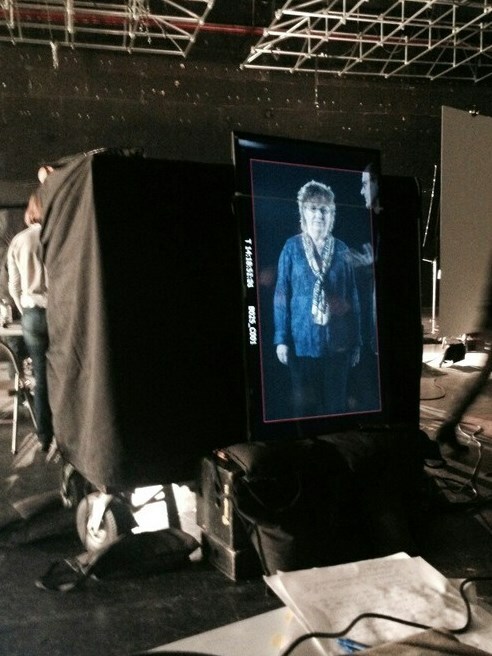 Dr. Boyer travelled to Montreal in February to film her three dimensional hologram segment with a director and crew of 30 technicians. She is part of an exhibit focusing on social movements that promote and protect human rights, demonstrating how the hard work of regular people everywhere can move the world closer towards universal human rights for everyone. 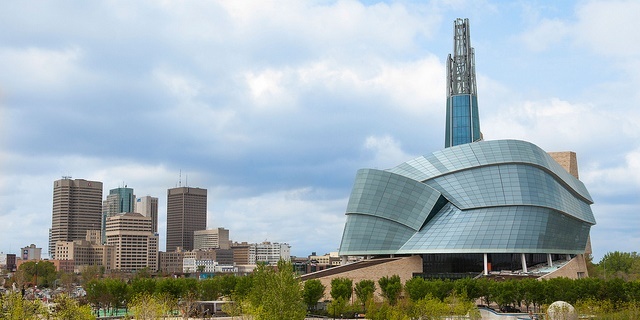 The Canadian Museum of Human Rights will officially open to the public this weekend. Dr. Boyer will take part in a special reception for those who contributed to the creation of the many exhibits. 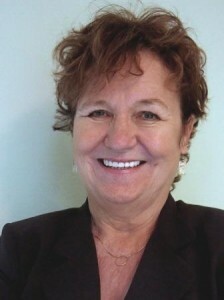 For more about the Museum, please visit http://museumforhumanrights.ca/.